Your Items workspace is where stuff gets done! 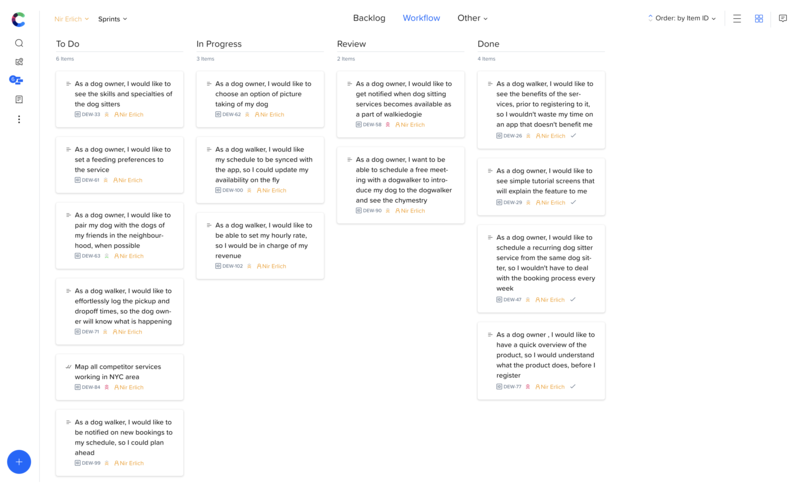 You can view your Items as List or Kanban boards, group and sort your items in backlog, workflows or any of the additional grouping options, drag and drop your items, batch assign values and much more. 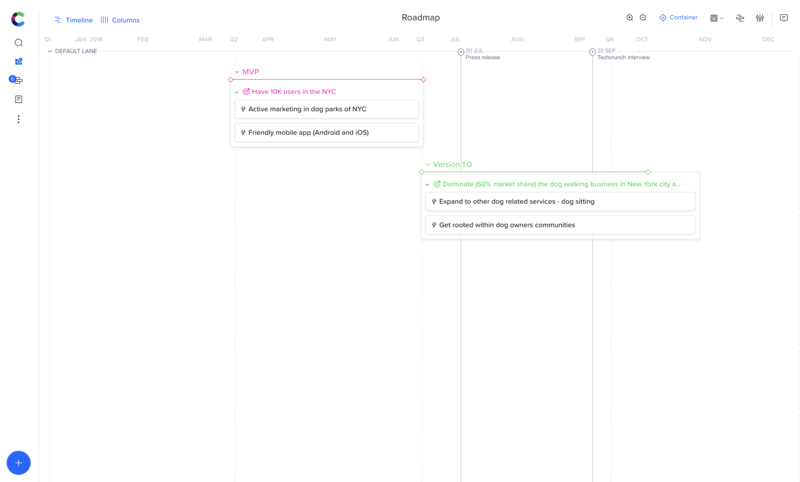 Story Mapping - One of Agile’s best methods for discovery, You can use Craft’s Story Mapping workspace for ideation and stakeholders understanding of a full structure of an idea or a feature. 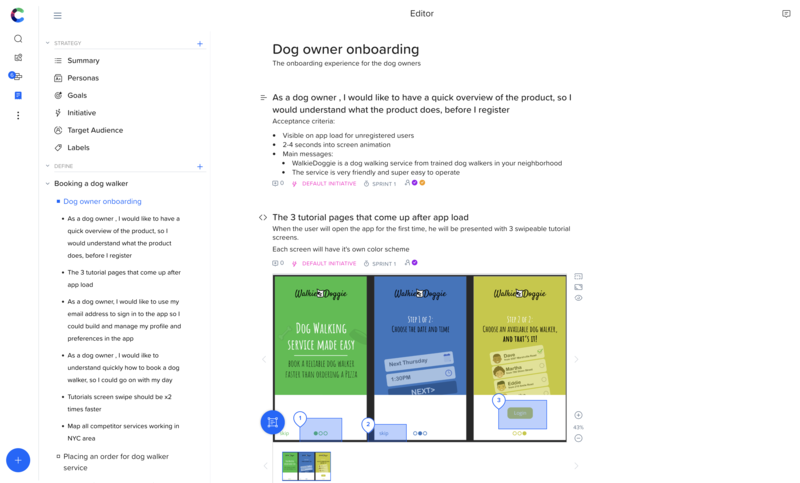 Feedback Manager - Easily connect user feedback to product stories and priority decisions using an online form or Intercom integration. Reports - Get useful progress reports on how your teams are doing implementing your next release.